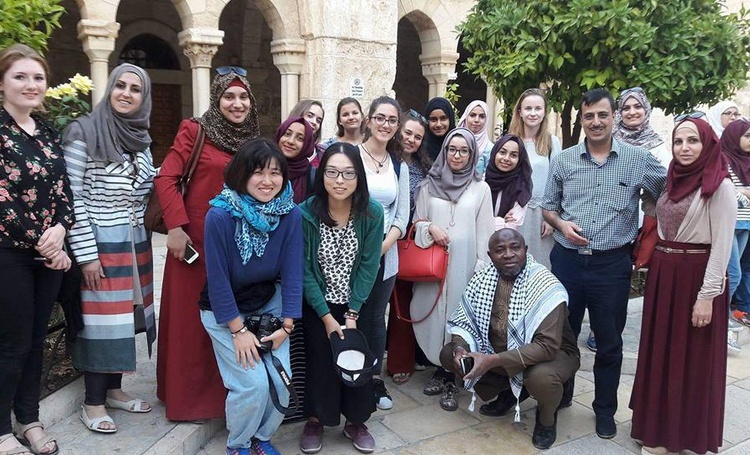 An-Najah University has joined the competition in the framework of the Erasmus+ Capacity Building project “Transforming Assessment Practices in Large Enrollment First Year Education/TAP Palestine”. 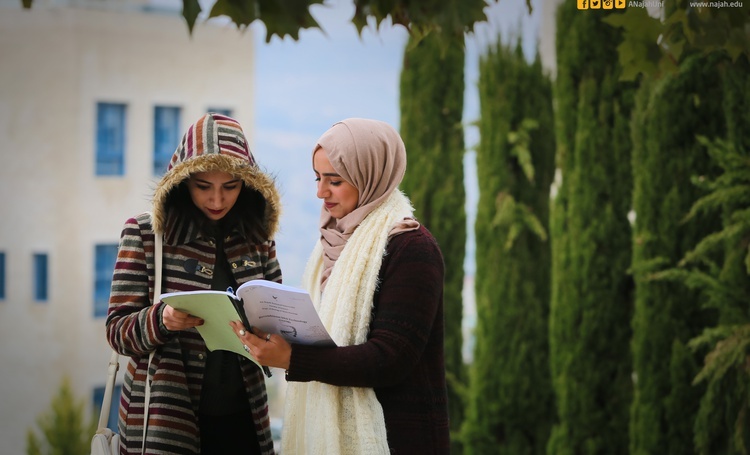 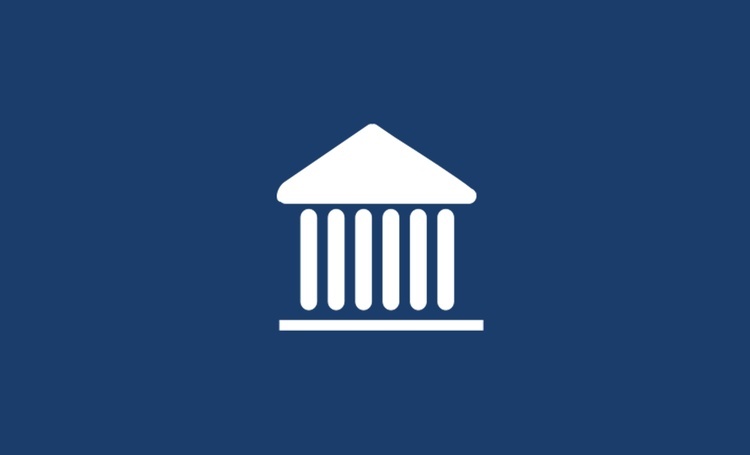 It led the project on behalf the University of Alicante, the Slovak University of Technology in Bratislava, Al-Aqsa University in Gaza, Palestine Polytechnic University, University College Cork, Birzeit University and the University College of Applied Sciences. 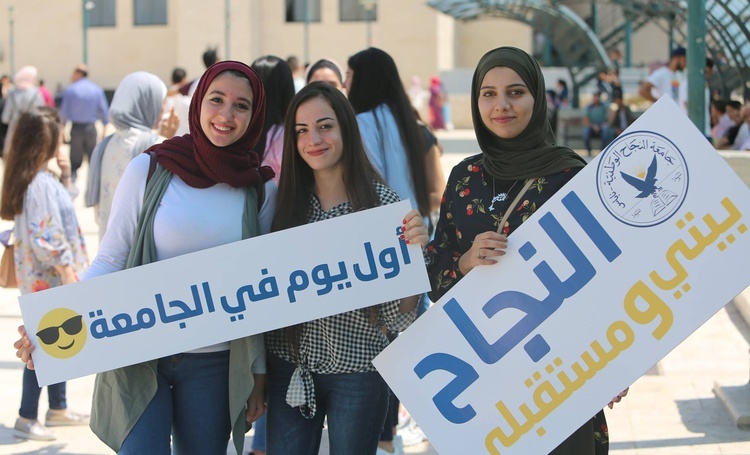 The project aims to enhance capacity building of Palestinian Higher Education Institutions (HEI) in modern assessment practices in first year educators. 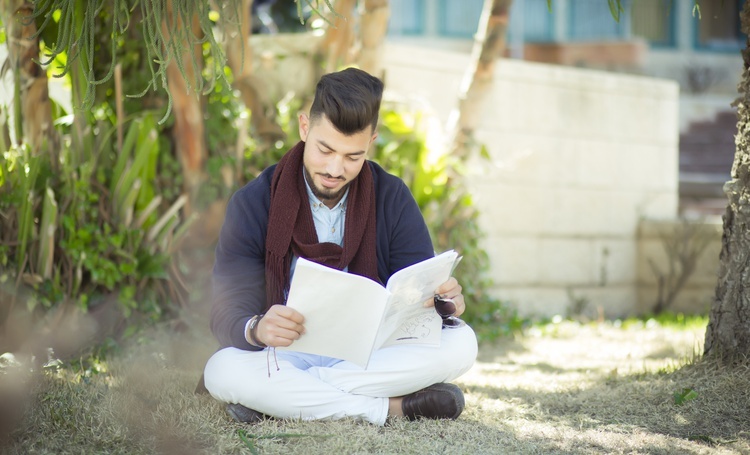 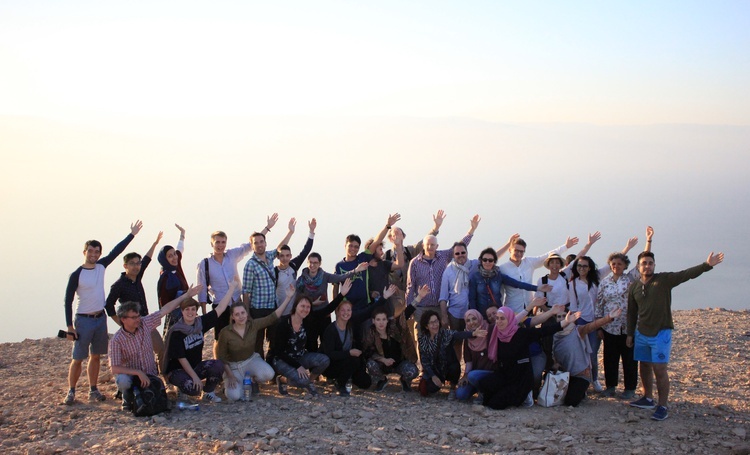 An-Najah is leading this project on behalf of 5 Palestinian and 3 European universities. 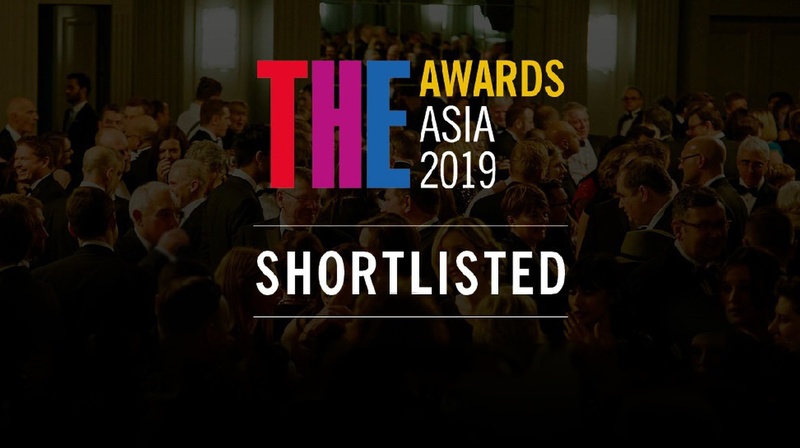 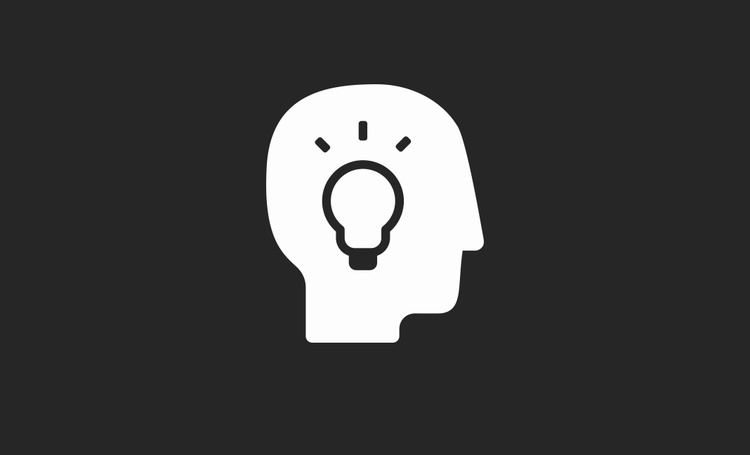 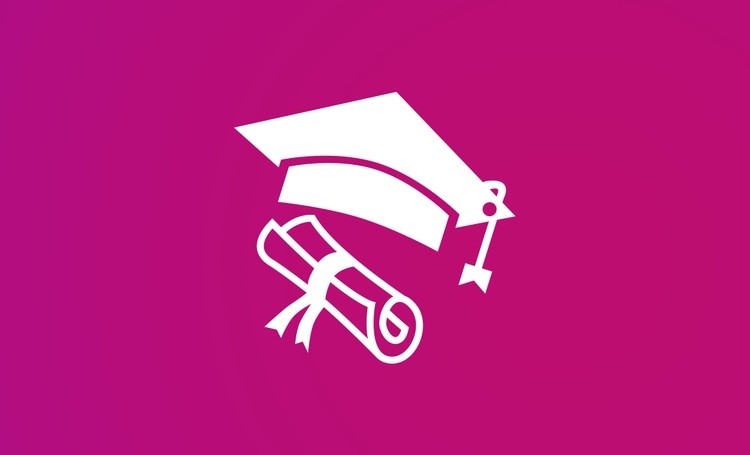 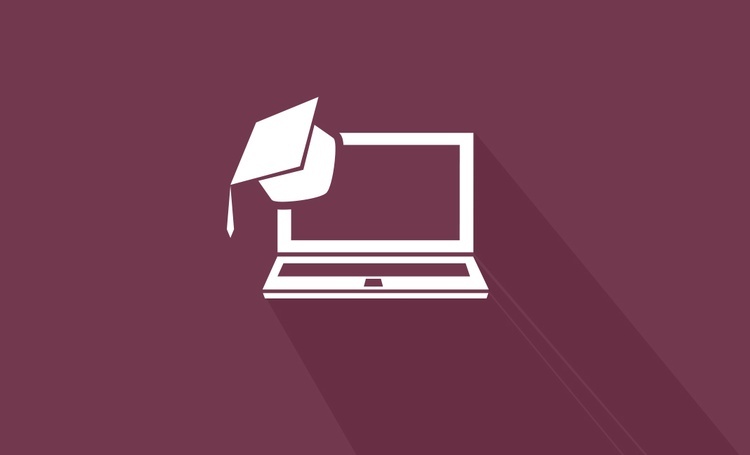 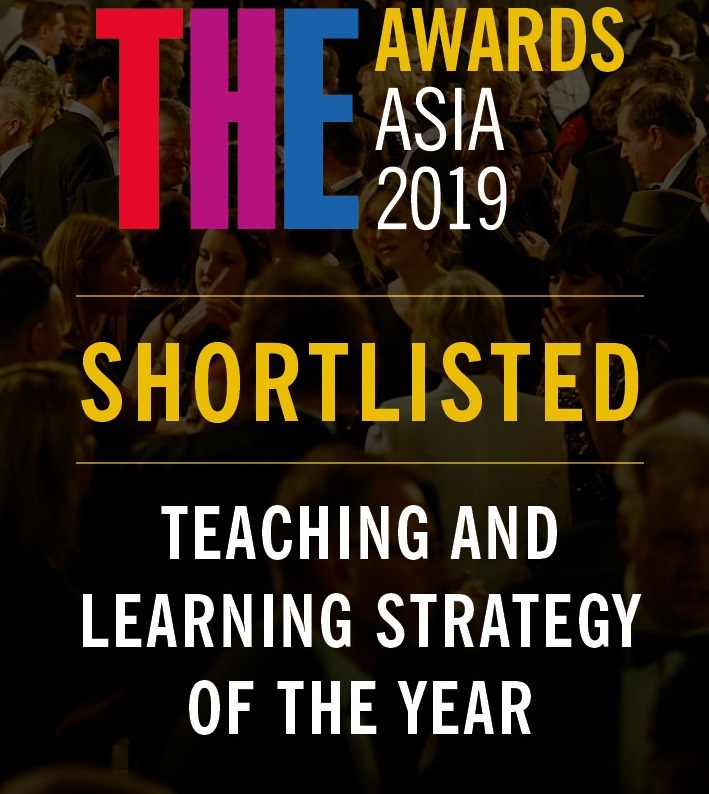 The shortlist for the Teaching and Learning Strategy of the Year at the 2019 Times Higher Education (THE) Awards includes eight submissions, namely; City University of Hong Kong, Hong Kong, Management and Science University, Malaysia, Mapúa University, Philippines, National Taipei University of Education, Taiwan, RMIT University Vietnam, Vietnam, Tokyo University of Science, Japan and Yonsei University, South Korea.